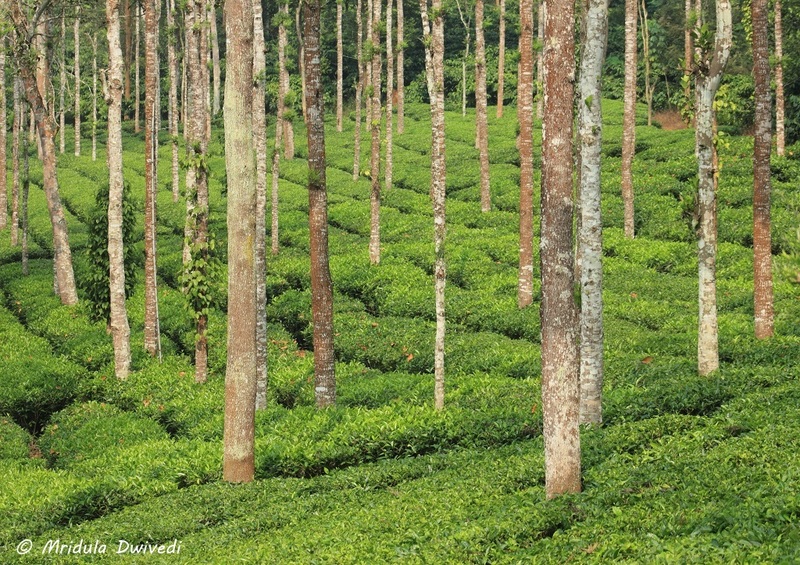 Wayanad is blessed with beautiful plantations, most of them are huge. 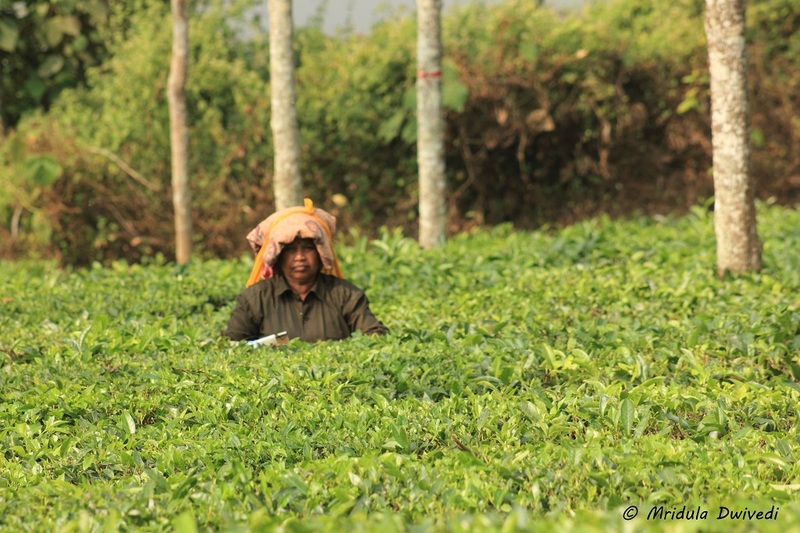 The hills are dotted with beautiful tea plantations. 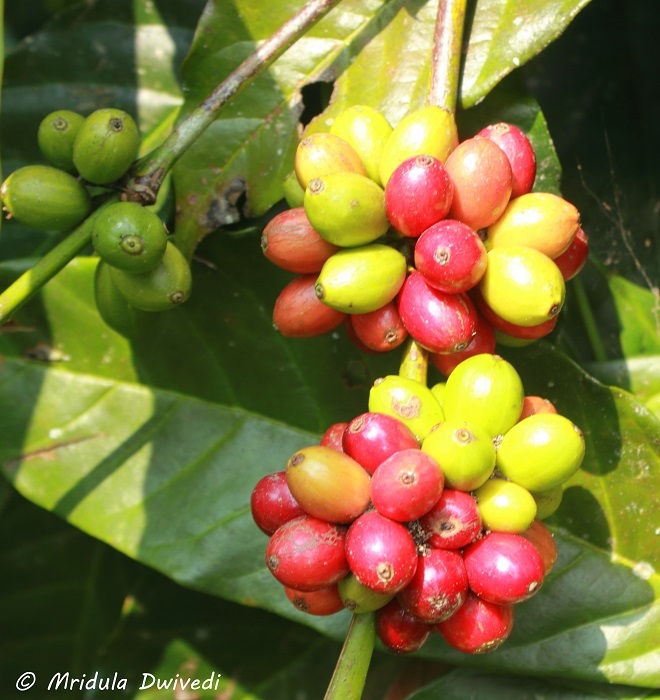 Coffee plantations are in abundance too. It is a pleasure to walk around them or go on a jeep safari. The plantations have other trees and herbs too. They are bird magnets. You can never go wrong with a plantation walk or jeep ride. 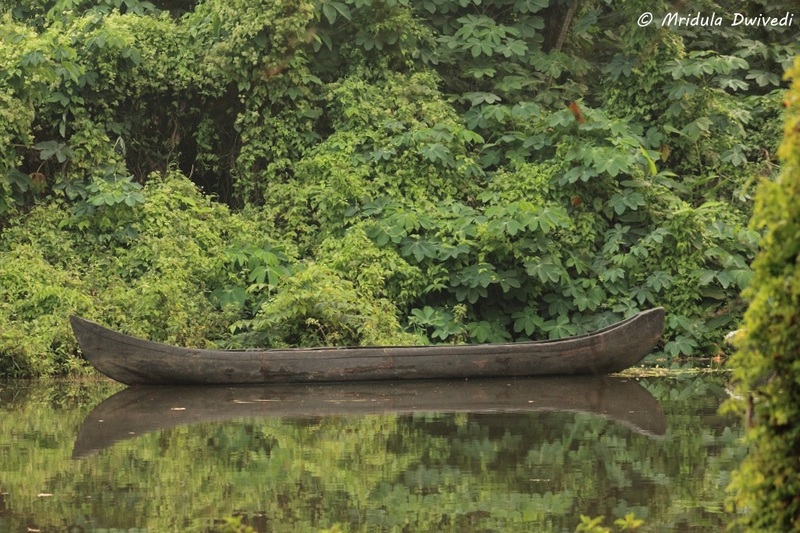 One of the major wildlife attractions around Wayanad are the tuskers! 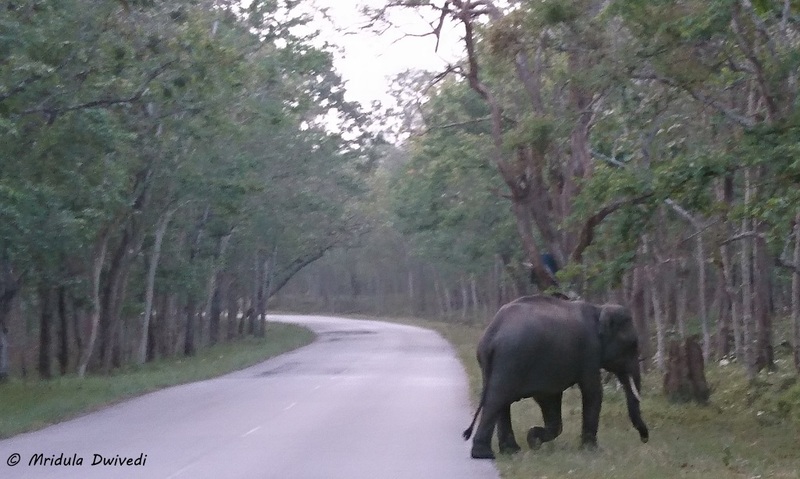 I actually did not visit the wildlife sanctuary but just went on a open jeep ride along the Wayanad Mysore road that cuts through the sanctuary. There are many signs on the road that discourage stopping and photography. We sighted a tusker right off the road! We did not stop but I still managed to click a picture. I was told one elephant was an extremely poor sighting even on the road! It is fun to stay in a tree house! 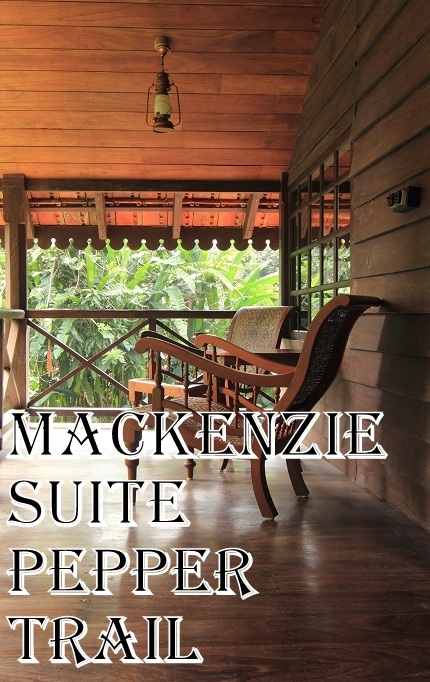 I stayed at the Woodpecker Tree House at the Pepper Trail. The tree house was at the level of high tree. It is fun to see an owl sitting on a branch at the eye level. The tree houses sway gently at night. The ramp leading to the tree house was fun in itself winding its way up to the room! At times tree houses can attract rodents if you keep foodstuff but there was no such issue at the Pepper Trail! 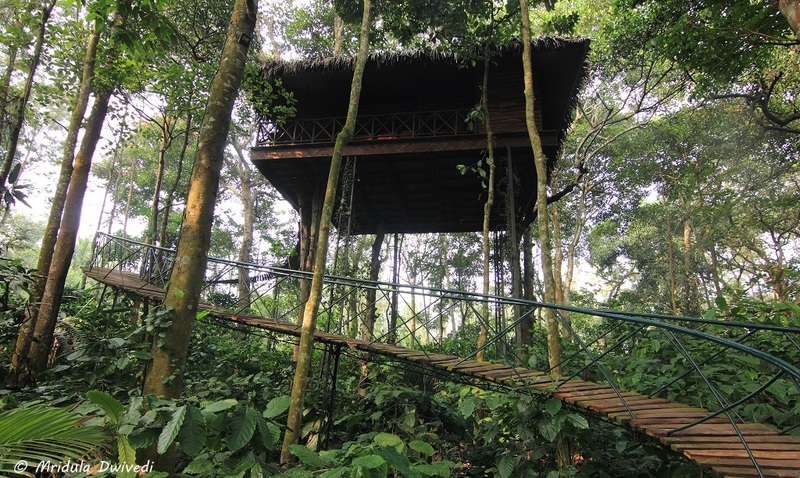 It is an amazing experience to stay in a tree house, do give it a try. Edakkal Caves are two ancient caves in Edakkal. The larger cave has drawings from 6000 BCE! 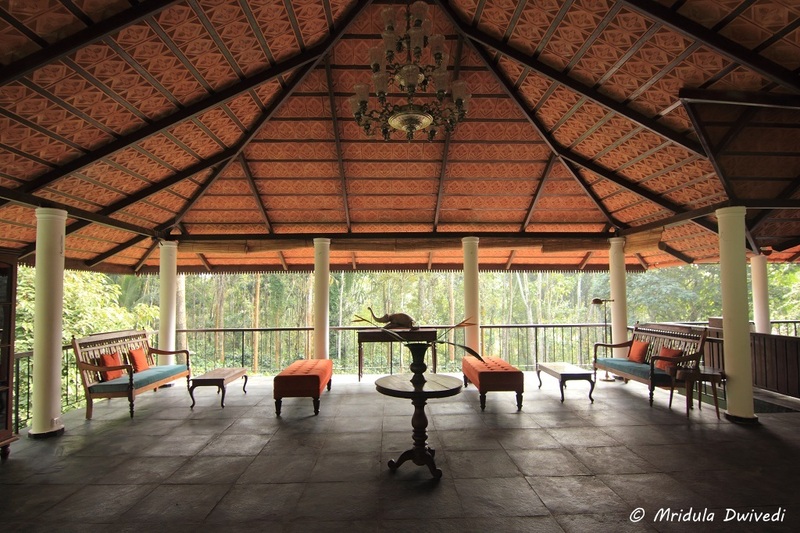 My host and owner of Pepper Trail Resort, Anand Jayan had an interesting theory. He said the people who did the drawings were the vandals of yesteryear. 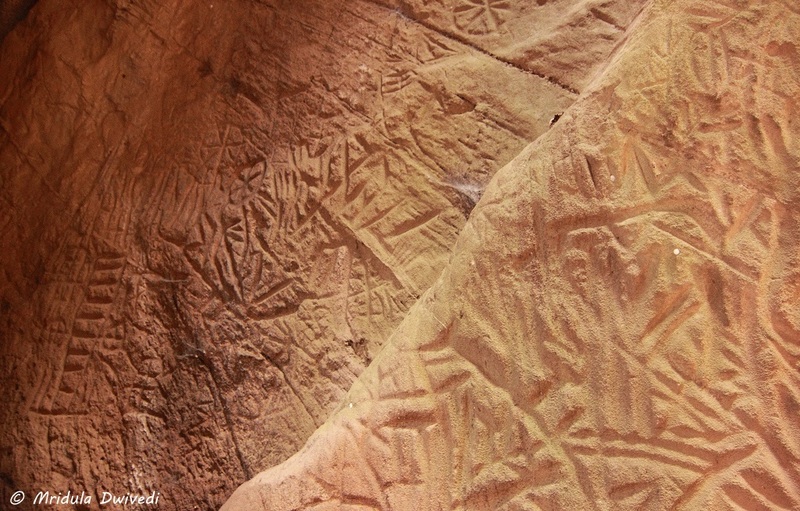 The people who engrave their names now on caves will be marveled at 6000 years later! You let me know how does the theory sounds to you! The caves were discovered by Fred Fawcett in 1890. The drawings depict a cart with wheels, a chieftain with his wife and child and more. 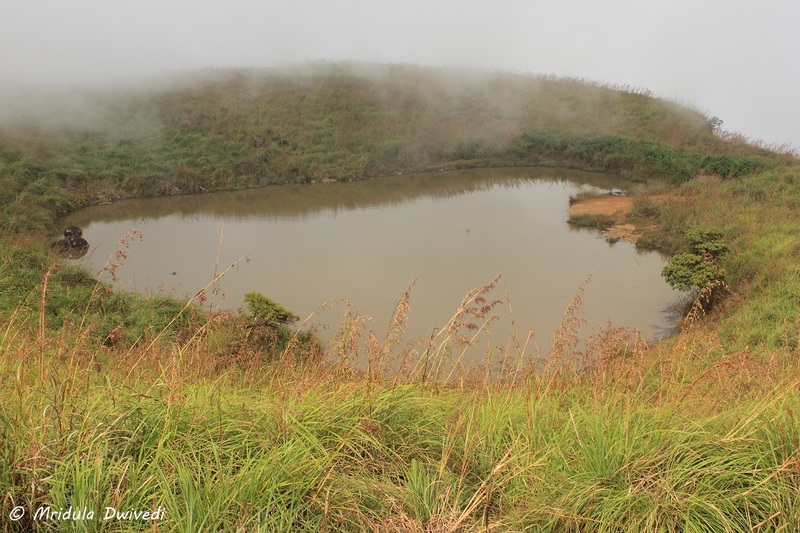 I could complete the hike to Chembra Lake and back in less than three hours. However it is very clear to me now that if I do not improve my fitness, serious trekking will be a thing of past soon! Chembra Lake is a heart shaped lake. The route is scenic but as my luck would have it, all I got was mist. We were required to buy a ticket at the gate from the Chembra Estate. The price of the ticket includes the services of a guide. For me it was a steep uphill walk to the lake. I am actually not so scared of the walk uphill as it is easier to maintain balance. However, getting down a steep path is another matter! Surprisingly the way down was not as difficult as I imagined! I managed just about fine, which mans a lot of knee ache but no falls or broken limbs! 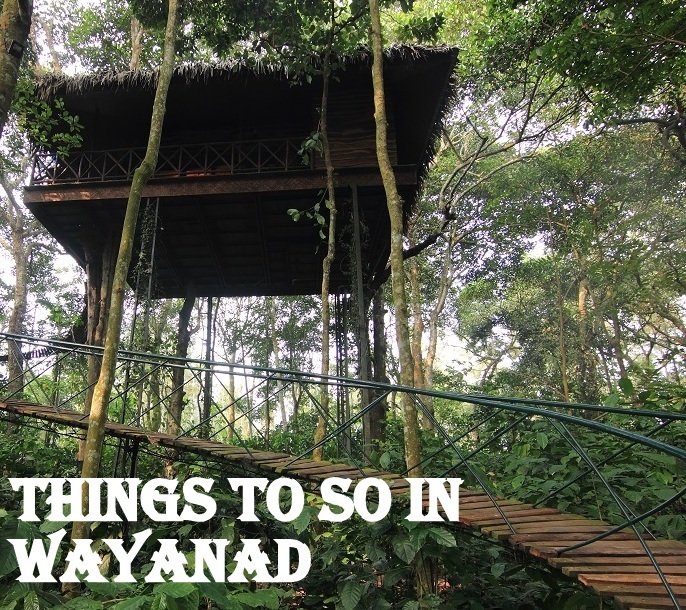 If you need more ideas about things to do in Wayanad, look at this Wayanad Tourism official video. The tree house featured in it is at the Pepper Trail! I love the drone shots in the video. 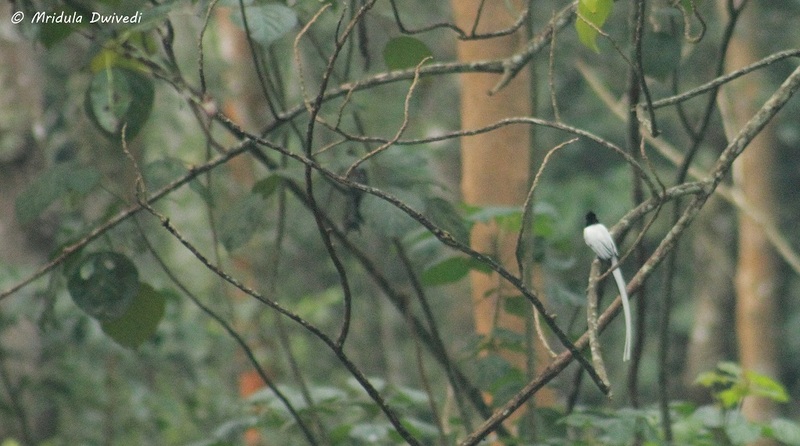 Wayanad actually surprised me with its beauty. But then Kerala does it to me every time to me. PS. 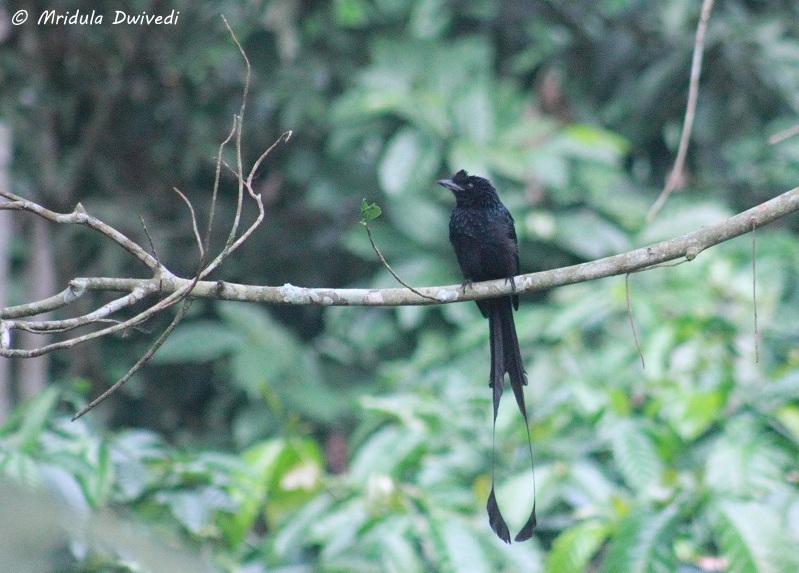 My trip to Wayanad was sponsored by Pepper Trail. 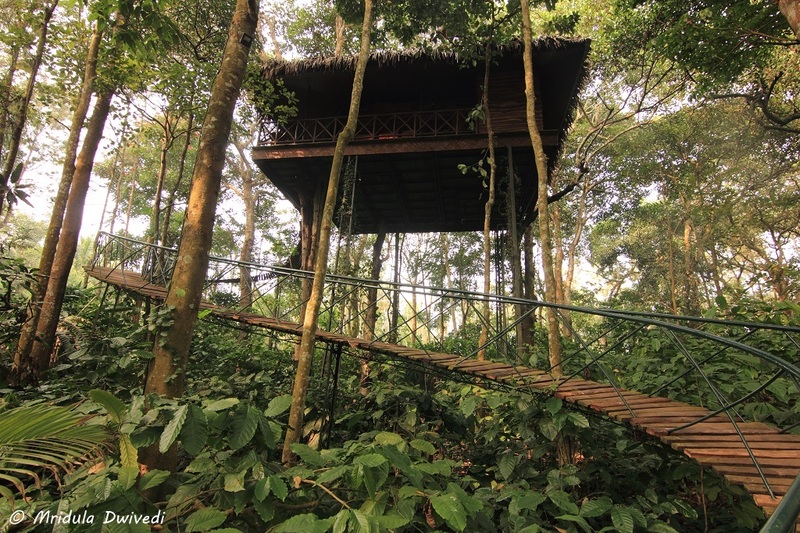 I have done three back to back trips recently Philippines, Indonesia and then living in a tree house at Wayanad, Kerala with the Pepper Trail. And while I was traveling to Wayand to stay at the Pepper Trail, the currency change happened in India. But the Pepper Trail is the perfect hideout to sit out all your stresses and cares in the world. I lived both in the tree house and the old bungalow. This post is about the tree house experience. 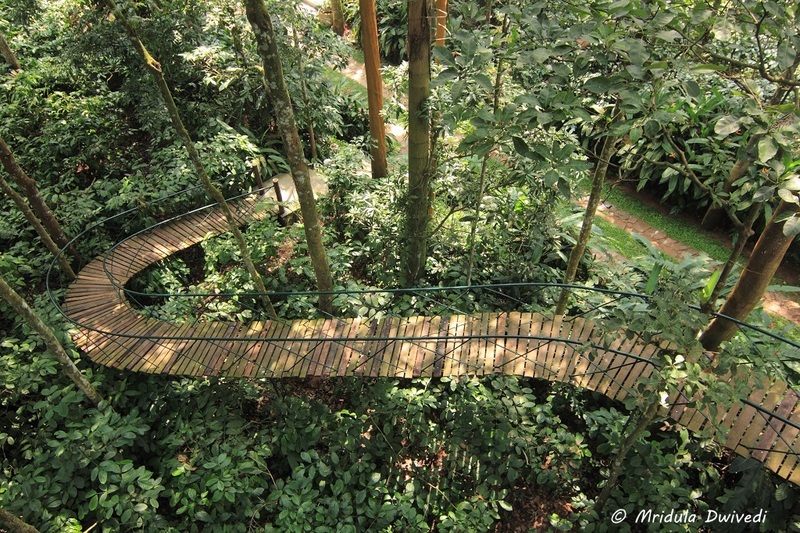 Imagine walking up a ramp and ending almost the tree tops! That is how the Woodpecker Tree House at Pepper Trail is designed. From the outside it merges with its surroundings but from the inside it is luxury. What fascinated me most was a tree right inside the main room! The main room has a comfortable bed, working spaces and charging spaces. Somehow traveling as a blogger has become about charges for my gadgets as well! There are birds for company! In the wardrobe area there was a tea maker with Twinnings tea bags. The bathroom has Kama Ayurveda bath products. 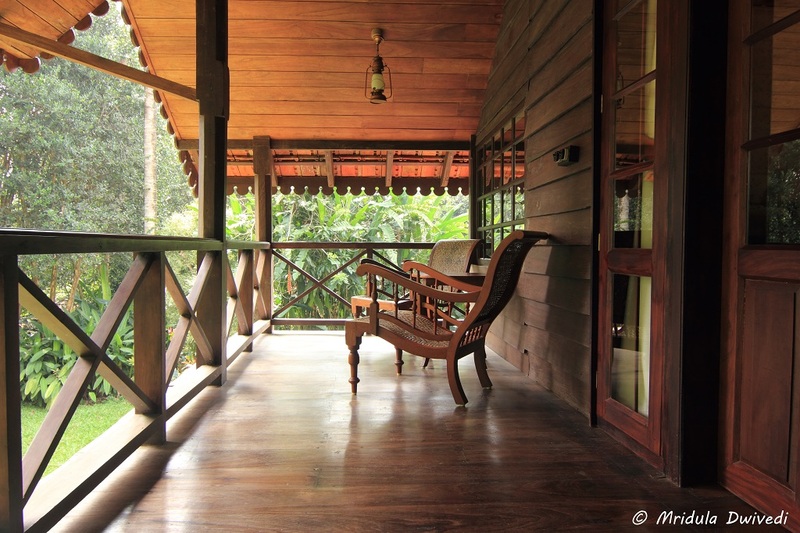 The Porch at the Woodpecker Tree House! However the porch with the easy chairs was my favorite area. I could see owls and other birds high up in the trees sitting in the porch while sipping a cup of tea! The tree house swayas gently with the wind. I do not mind the motion, nor does it alarms me. 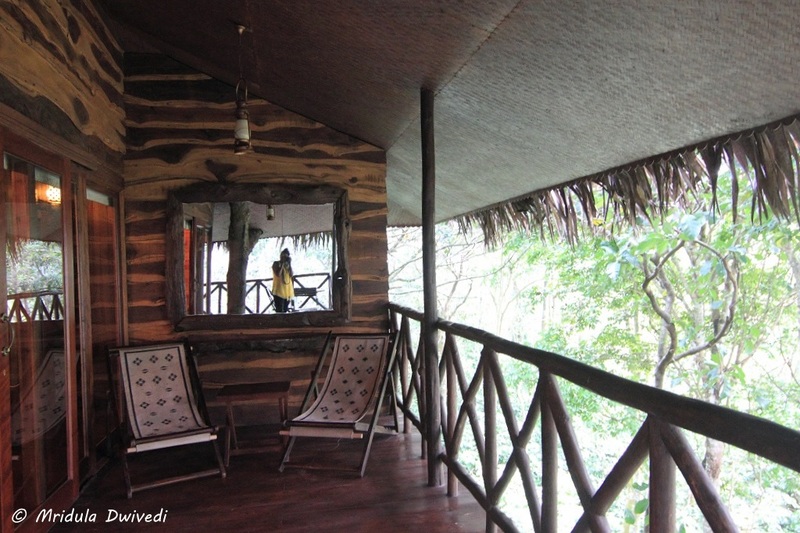 I had a peaceful sleep on both the nights I stayed in the tree house. The common area at the tree house is a beautiful place too. I think I spent most of my time hanging out there. It is surrounded by the trees on all sides. The trees are bird magnets too. My best bird watching came by sitting in the common area at Pepper Trail! 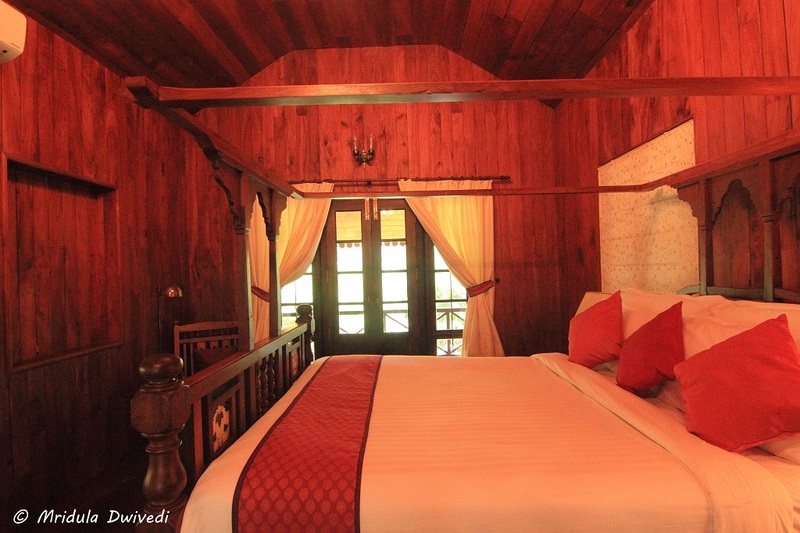 Pepper Trail accommodations are surrounded by 200 acres of tea and coffee plantations. You can go for a jeep ride or a walk within the plantation. The walk to the pond is lovely. The Pond at the Pepper Trail! The food at Pepper Trail is made fresh. They serve both vegetarian and non-vegetarian local food. 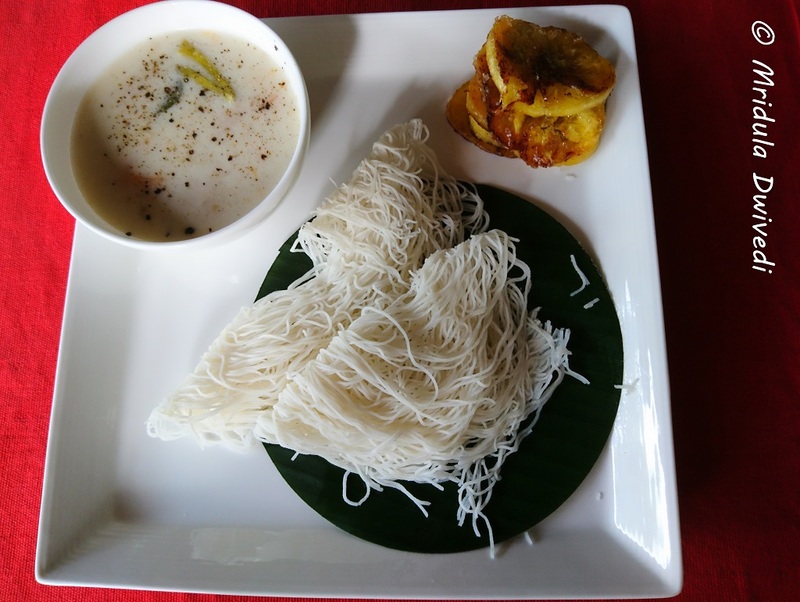 I enjoyed my Kerala vegetarian food immensely. The plantation coffee is amazing. I actually became a coffee fan for the duration of my stay at the Pepper Trail. 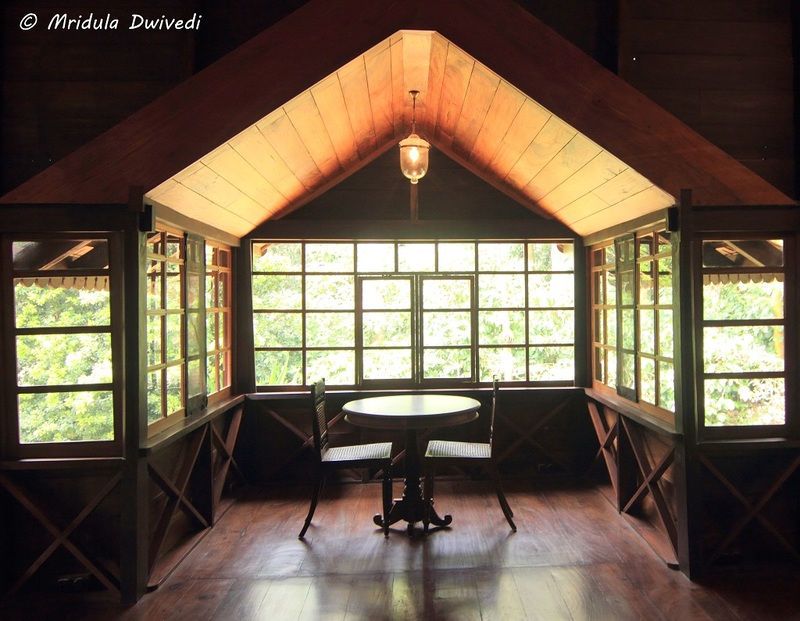 I was ready to like the tree house more than the old bungalow but when I moved to the old bungalow, I realized its charms too. While staying in the tree house, I clicked the ramp a lot. The winding ramp to the Woodpecker Tree House was a thing of beauty in itself. At Pepper Trail the rooms have no TV. But then I do not switch on TV even in the rooms where I have them. I reached Pepper Trail after a lot of travel and chaos due to the currency change. It didn’t help that I was ill before my back to back travels. But my stay at the place was exactly what I needed, calm and quiet in absolutely green surroundings. 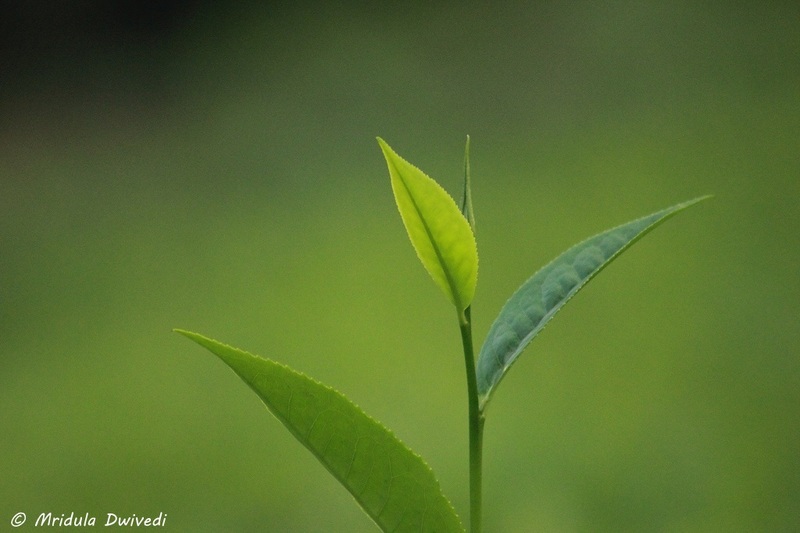 Pepper Trail is the place to go to if you are looking for a tranquil vacation. PS. I was invited to Pepper Trail and I am glad I could go! It is a beautiful place!